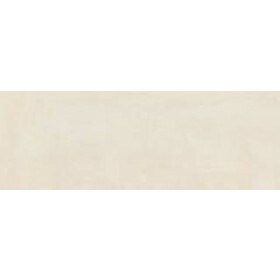 Plaster Cream is a concrete effect light cream/light beige ceramic wall tile. This striking and exclusive tile varies in tone to imitate a natural and realistic look and feel for your home. 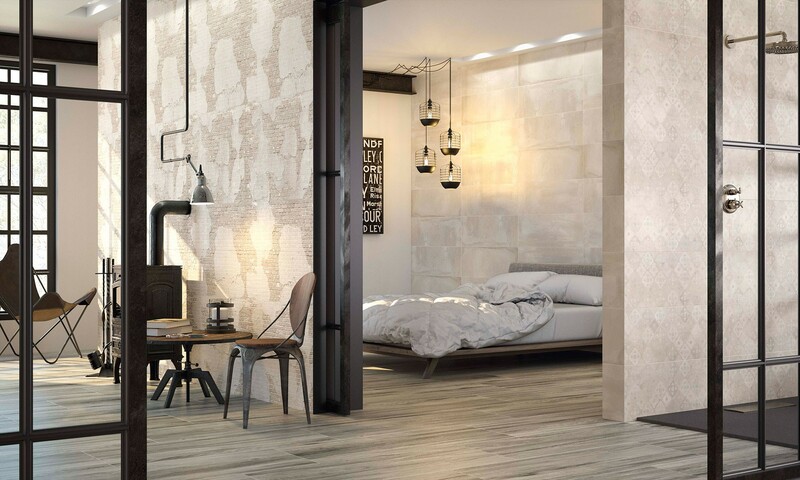 The Plaster tiles create a seamless look which replicates an industrial concrete look without all the fuss. Plaster Cream is a stunning warm earth tone guaranteed to make your home feel light and comfortable. Made to be used with the decor tile within the same range to create a fabulous feature wall. These tiles do not require sealing and due to the matt smooth finish are simple to clean. Also available in lighter colour White/Ivory.